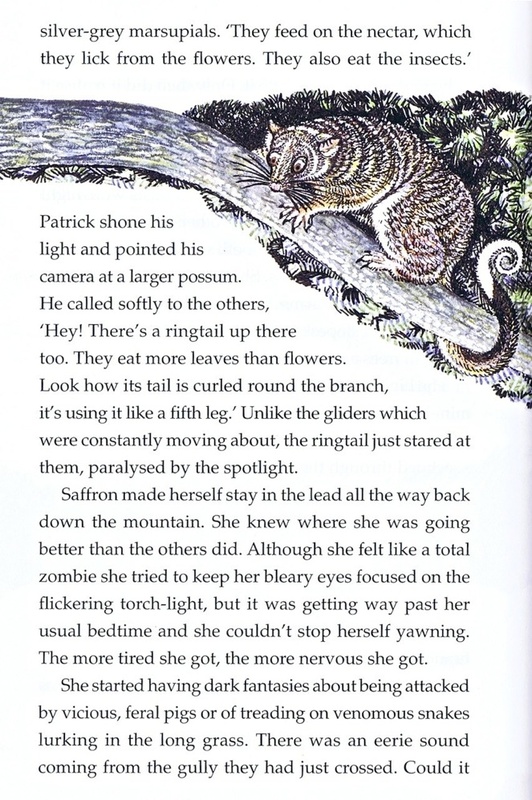 Unlike the gliders which were constantly moving about, the ringtail just stared - at them, paralysed by the spotlight. Saffron made herself stay in the lead all the way back down the mountain. She knew where she was going better than the others did. Although she felt like a total zombie she tried to keep her bleary eyes focused on the flickering torch-light, but it was getting way past her usual bedtime and she couldn’t stop herself yawning. The more tired she got, the more nervous she got. Read about the most amazing bird in the world. His name is Mobo and he can hear radio waves like a cell phone. You have heard of dogs who can sniff out cancer and eagles with their amazing eyesight, well, why shouldn’t some type of animal be able to hear radio waves or UHF and be a living cell phone or mobile phone or be able to act as a digital transmitter? We know much less about the animals of the earth than we think we do. Mobile Magic - A children’s fantasy story about a living cell phone - The environment fights back! There are too few kid’s books about mobile phones.